It's 6 degrees F out right now, and that's not an exaggeration. In reality, I'm hibernating on the couch in my pajamas and watching whatever trash is on Bravo. I hope you are all staying out of the cold! And to those of you in warmer climes, please prepare the Aerobed for my arrival. oh marissa, you're too cute! i love your imaginary reality. i would love to be there right now! 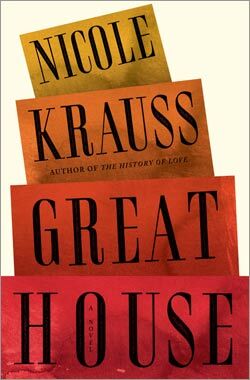 only thing i would contest is that nicole krauss book. i hated the history of love, it was so cheesy! i would switch it for a book by her hubby, jonathan safran foer. haha i am such a nerd. i won't brag and say that I am in 74 degree weather...that would be just wrong, especially since I would love for it to be a little cooler down here right now, so that I could wear the outfit that you posted :). What?! I can't believe you hated The History of Love! I don't even know who you are anymore. ;) But I do love Jonathan Safran Foer, probably even more than I love his wife. Well, that just sounds like the perfect day to me! ;) It has been freezing here too lately but today it warmed up to 30 degrees. Lol. I'll take what I can get, I guess. Sigh. I'll come join ya on the sofa and a good chin wag! Looks uber cosy. It has just gotten freezing cold here too, and by tomorrow we'll be at 0 degrees, ugh!!! I hate the cold! Your comment made me laugh so hard this morning! Thanks for that! Love this post, that's exactly how I feel right now! That dog is GORGEOUS! Uh, I want to be in that dream room too! Hope it gets warmer. It's in the 30s here and I'm squawking. Maybe I should be grateful! i feel you i'm in the uk and it's freezing and the sad thing is that i'm from cyprus, where is sunny and warm all the time. I would totally take all of your imaginary reality, especially the cozy outfit and the pup! Philadelphia is ridiculously cold too, and I could use all comforts I can find! It's 28 degrees Celcius outside and we're burning up! 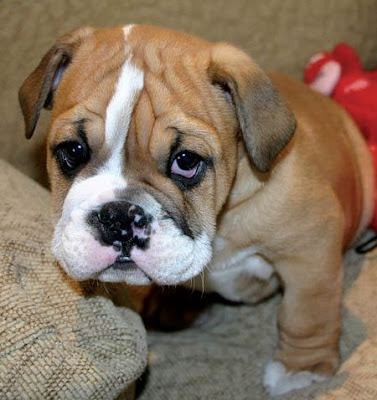 And your pooch is too cute. Just having him around would make the day go better, I'm sure. This is so sweet! that doggy is too cute. And so are the Vanessa Brunos! p.s. That's wonderful, Where abouts in New Zealand did u spend the semester? What did u think? I understand how you feel. It's been pretty brutal in Chicago these last few months. Snowy and cold, snowy and cold not to mention gray skies. I dream of warmer climates but I also dream of things like a fireplace and cozy knits. I'm so with you on this one! I read Krauss's other book- History of Love. Did you read this new one? Ok, then, I'll stop complaining about my California cold. Love the fantasy room! Hope there's room for me and some bad t.v. You have the right idea for dealing with this cold, wet weather. With a gorgeous winter den, cozy clothing, good reading, and that adorable little fellow it seems not just bearable but desirable to be snowed in.